But only for a select few devices. 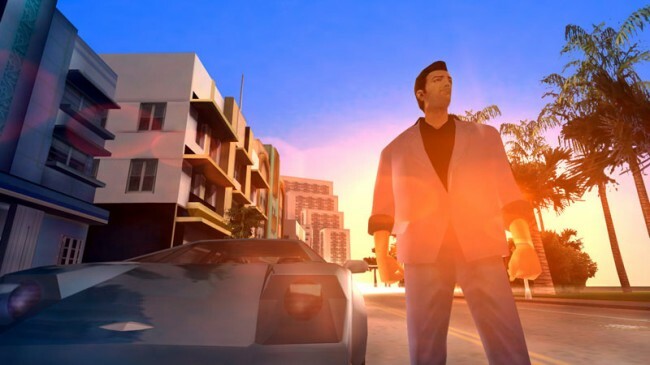 After some initial hiccups and a brief delay, Rockstar has announced that Grand Theft Auto: Vice City 10th Anniversary Edition, the smartphone adaptation of the classic Playstation 2 title, is now available for select Android devices on Google Play. Gamers can count on a brand new interface and camera controls, upgraded graphics with higher resolutions and improved draw distance and so much more. Of course, the keyword is “select”. This edition of Vice City won’t work on every device. To that end, check out the lists below to see if your smartphone will support it. Android Phones: Motorola Atrix, Motorola Atrix HD, Motorola Atrix 4G, Motorola Photon, HTC Rezound, HTC One X, HTC One X+, Samsung Galaxy Nexus, Samsung Galaxy Note, Samsung Galaxy Note 2, Samsung Galaxy R, Samsung Epic 4G, Samsung Galaxy S2, Samsung Galaxy S3, Google Nexus 4, Sony Xperia Play, Sony Xperia Sola, Sony Xperia S/P/T/TL, Sony Walkman Z Series Media Player. Android Tablets: Acer Iconia, Asus Eee Pad Transformer Prime, Asus Transformer Pad TF300T, Asus Transformer Pad Infinity 700, Motorola Xoom, Samsung Galaxy Tab 7.0/7.7/8.9 & 10.1, Samsung Galaxy Note 10.1, Sony Tablet S, Sony Tablet P, Sony Xperia Tablet S, Toshiba Thrive, Toshiba Regza, Google Nexus 7, Google Nexus 10, Fujitsu Stylistic 10.1. 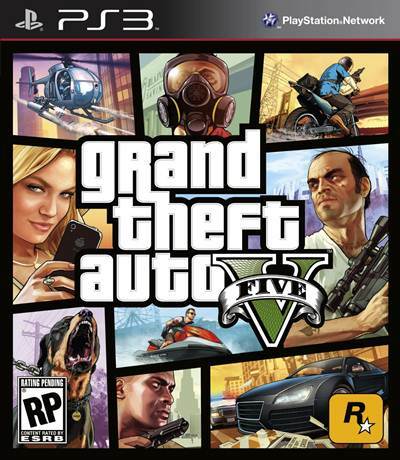 GTA: Vice City 10th Anniversary Edition is also available on iOS.